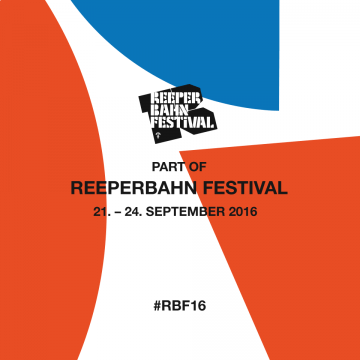 On Friday, Sept. 23 Neue Meister will host it's own Label Night at Reeperbahn Festival Hamburg at Resonanzraum. 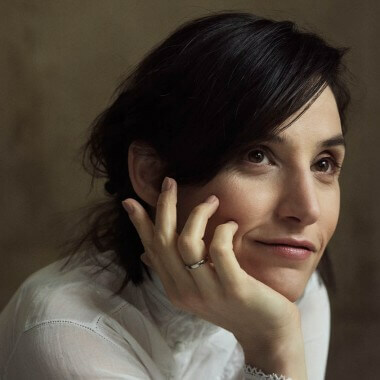 The label night will start with Tamar Halperin's Satie. The show will feature Guy Sternberg on live-electronics. 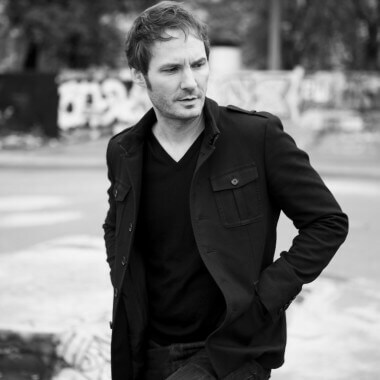 Sven Helbig will follow with the exclusive performance of his new choral work I Eat the Sun and Drink the Rain together with the Vocal Consort Berlin choir. A visual show will enhance the choir / live electronics performance to a contemporary "Gesamtkunstwerk". The label night will also feature the world premiere preformance of Arash Safaian's ÜberBach with Sebastian Knauer on piano, Pascal Schumacher on vibraphone and members of the Junge Norddeutsche Philharmonie. 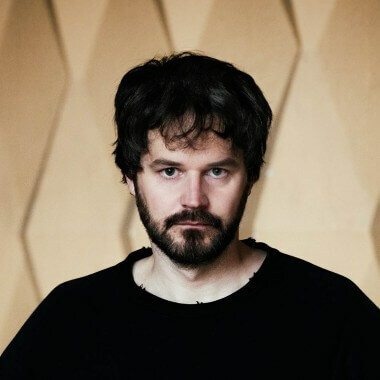 Johannes Motschmann will raise the volume level at the end of the night together with Boris Bolles and David Panzl performing Electric Fields live. Entry gate of the mostly 5 hours lasting labelnight opens at 19:30. We are looking forward to meet you at this event!